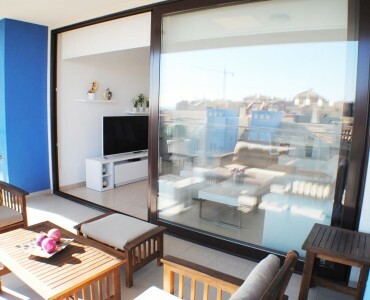 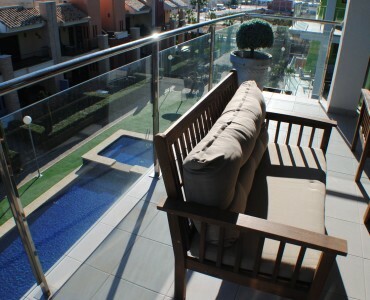 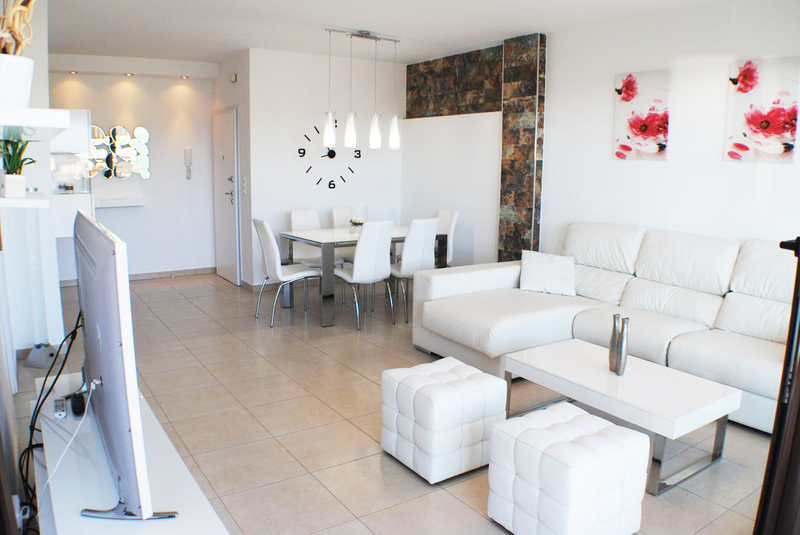 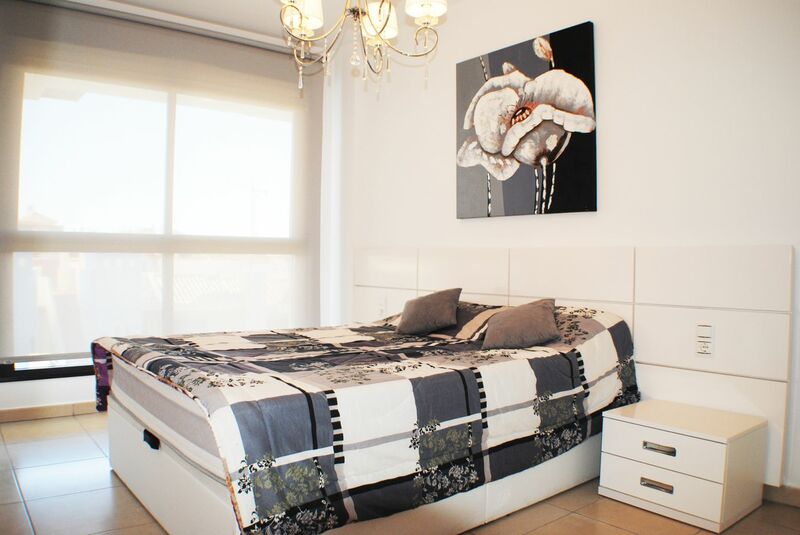 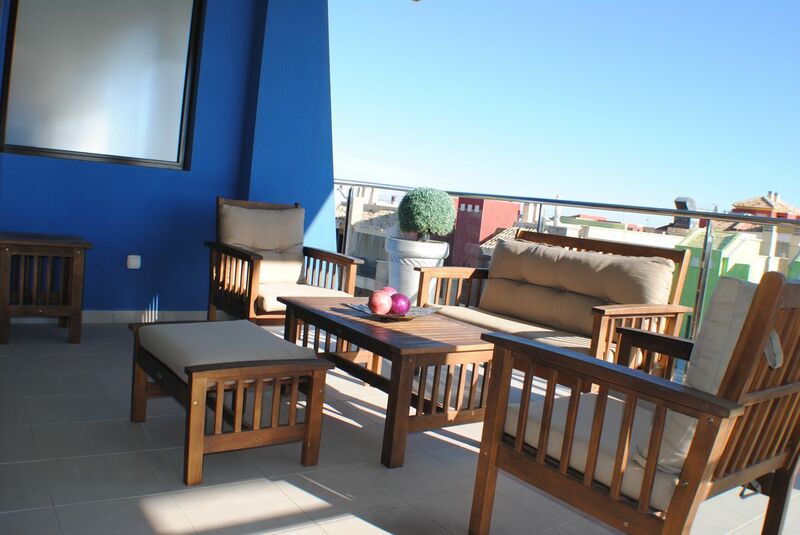 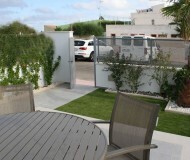 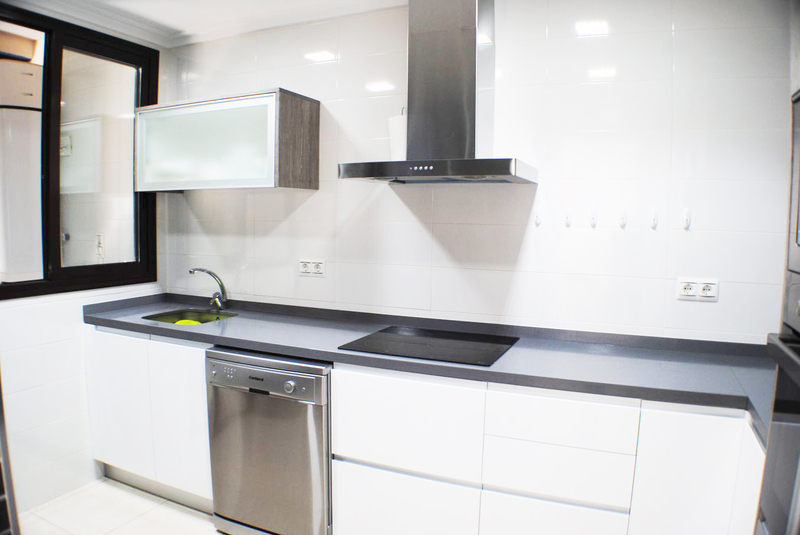 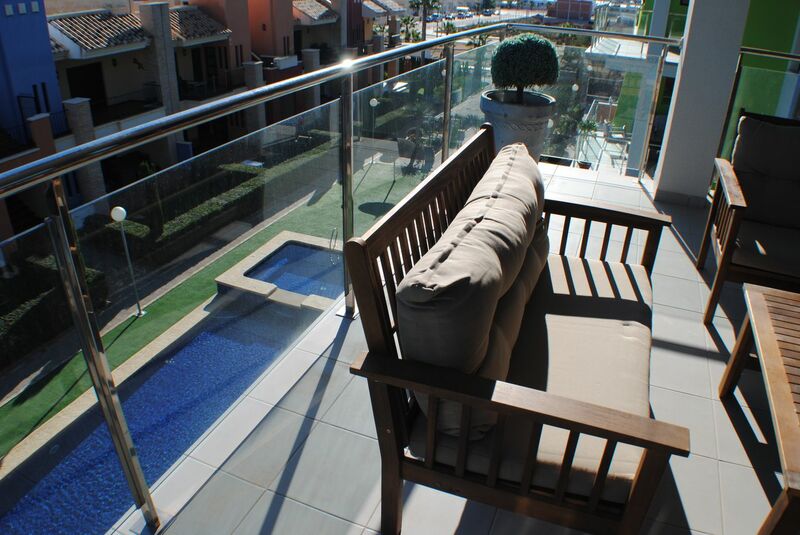 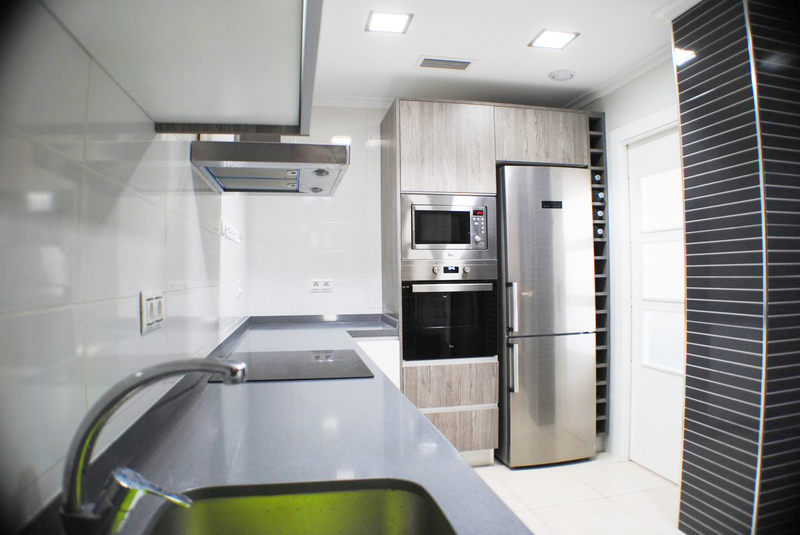 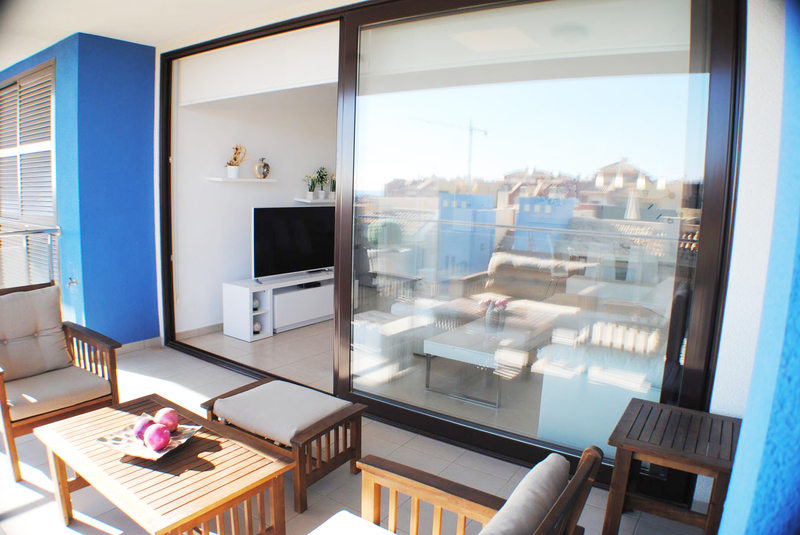 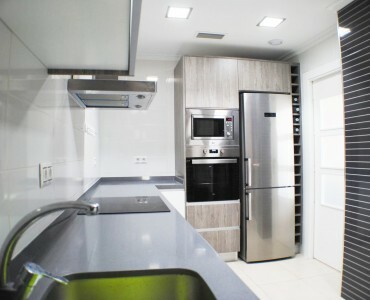 Comfortable penthouse in new residential development in Lomas de Cabo Roig, Orihuela Costa. 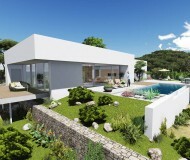 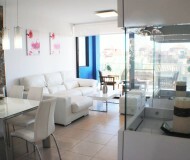 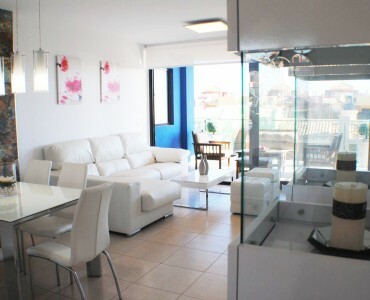 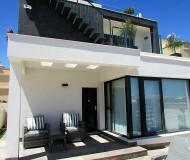 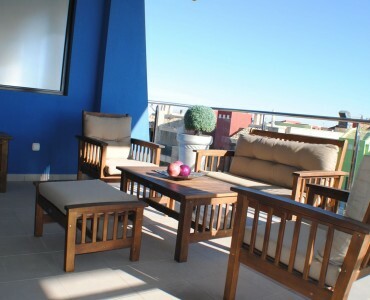 Property with 3 bedrooms and 2 bathrooms with terrace and large solarium. 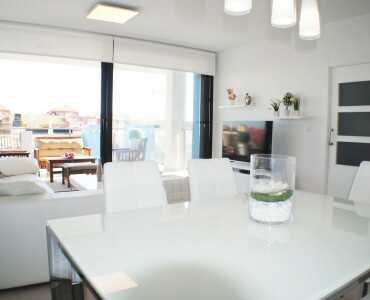 Spacious and modern spaces dedicated to the kitchen, living and dining room. 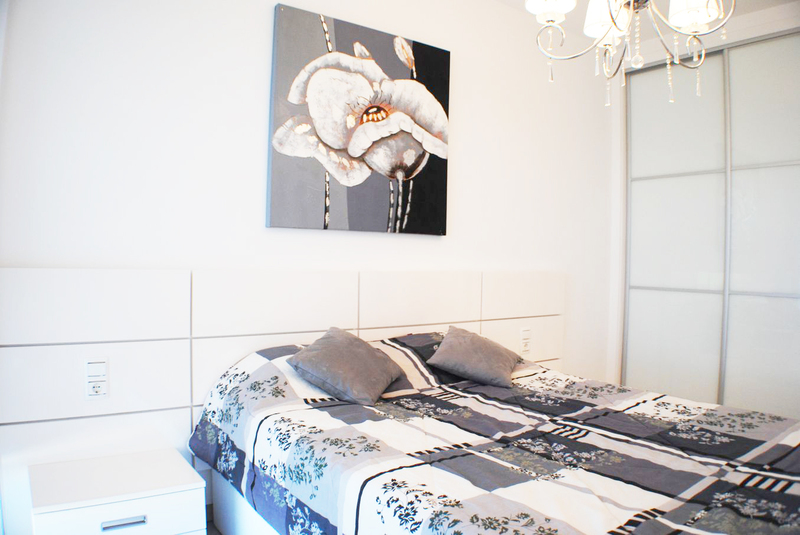 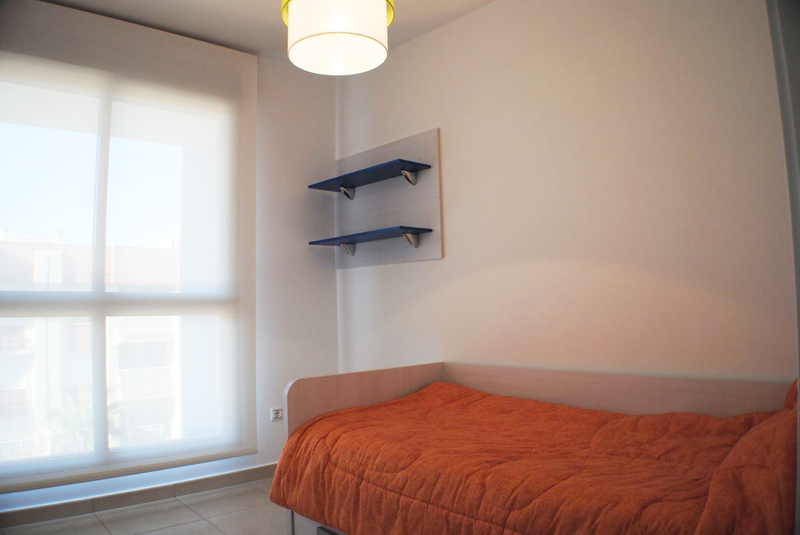 There are a spacious bedroom “suite” with bathroom and two fantastic bedrooms with bathroom. 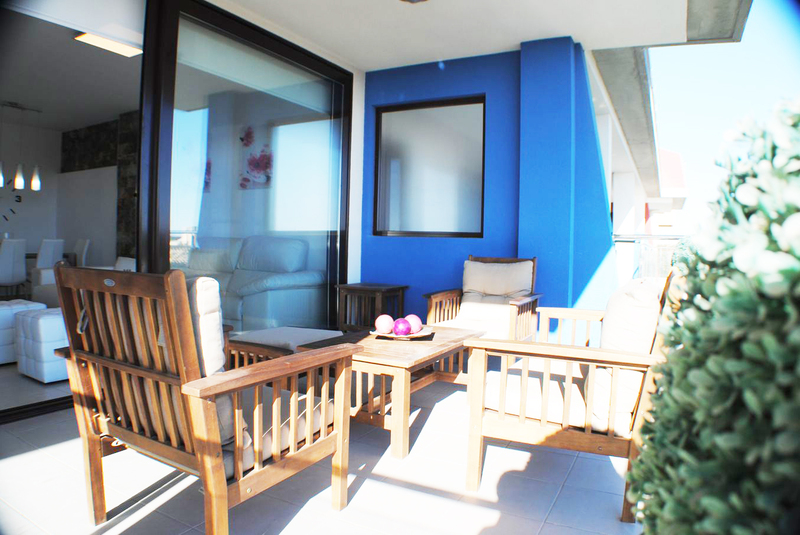 A large solarium on the second floor culminate spaces. 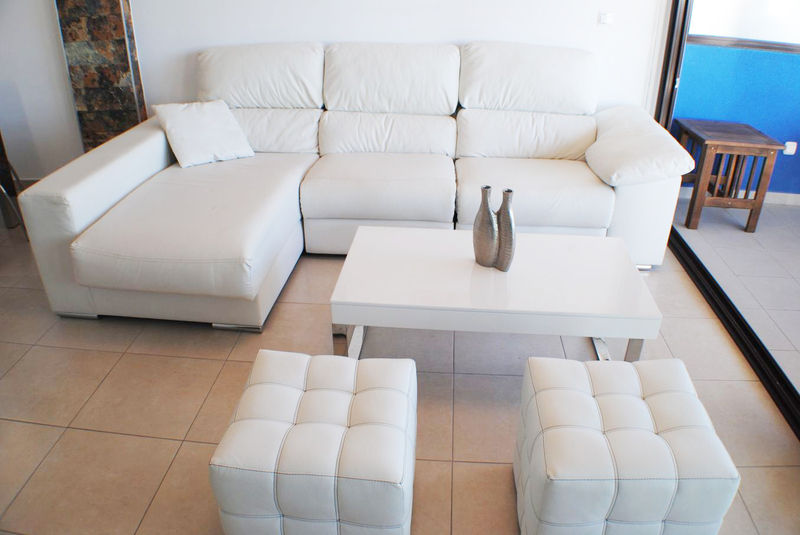 A modern and functional design based on comfort with wide open spaces to enjoy. 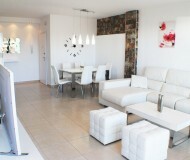 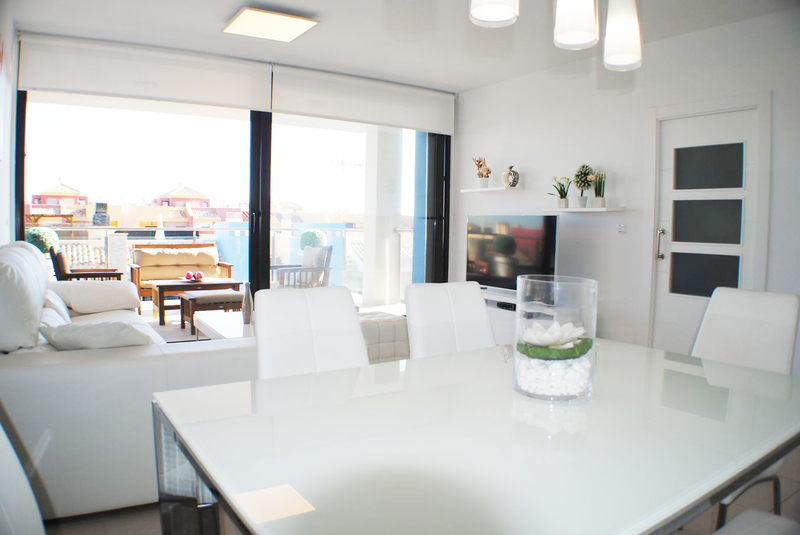 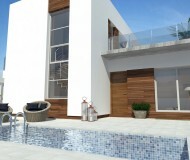 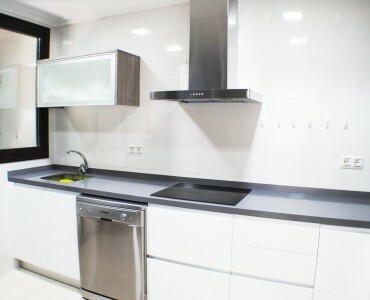 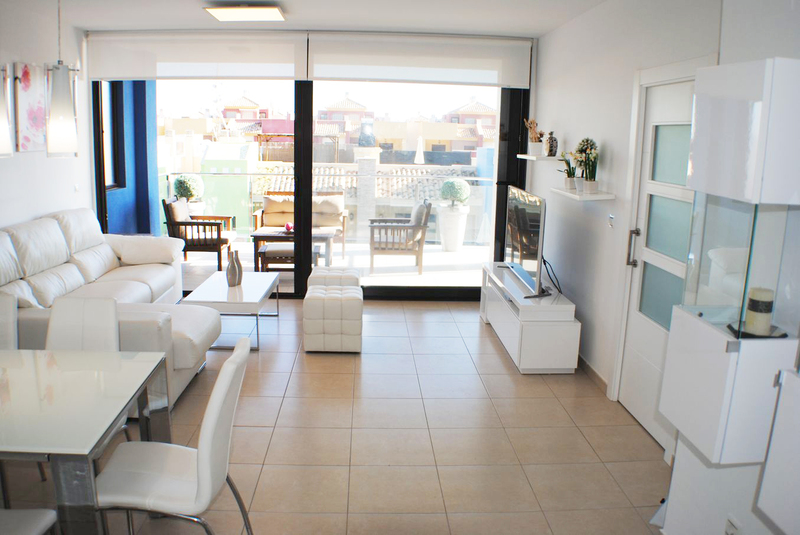 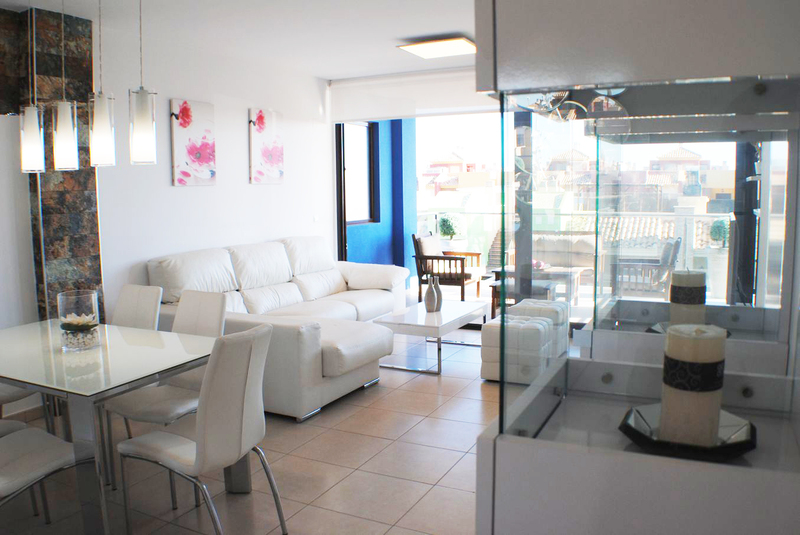 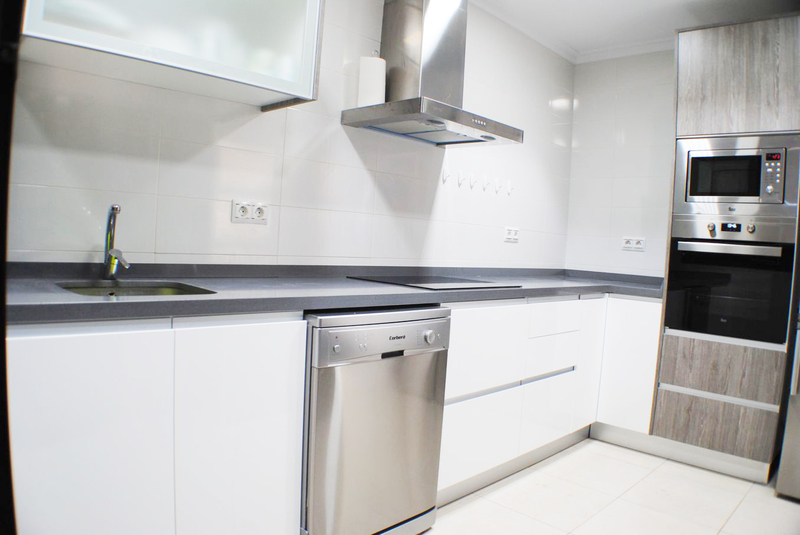 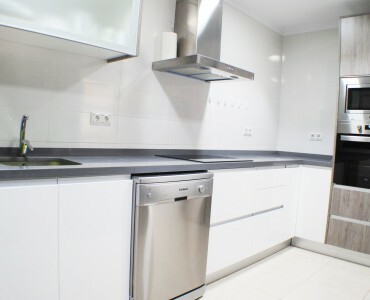 This property also has one of the top-rated locations in Cabo Roig. 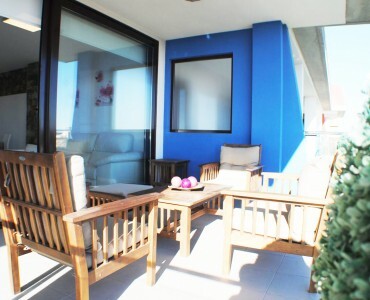 The beaches of Orihuela Costa are well-known in the province of Alicante because of its beautiful and long beaches with an area of 16 kilometres. 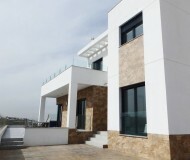 The Orihuela coast occupies a large area of green spaces, among which should highlight the beautiful pine forests of the Dehesa de Campoamor. 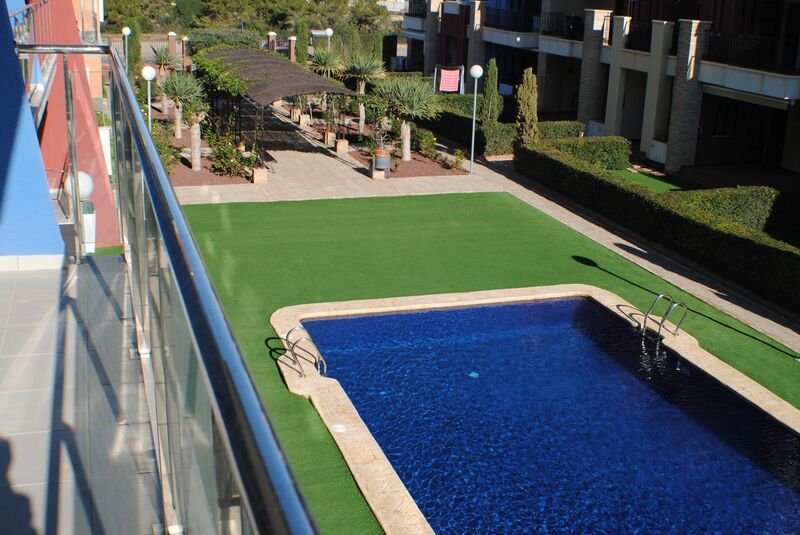 Also in Orihuela Costa can practice riding in the Turf Club Campoamor or play tennis on the sports facilities. 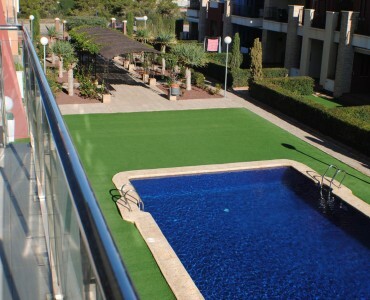 For followers of Golf, Orihuela meets one of the best and most important deals in the Mediterranean, with excellent courses with a total of 54 holes, internationally renowned and headquarters of major European tournaments. 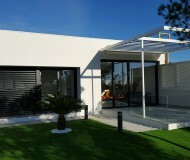 The five golf courses are there in the city are: Real Club de Golf Campoamor, Las Ramblas Golf Club, Club de Golf Villamartin, Las Colinas Golf & Country Club and Golf Club Vistabella.